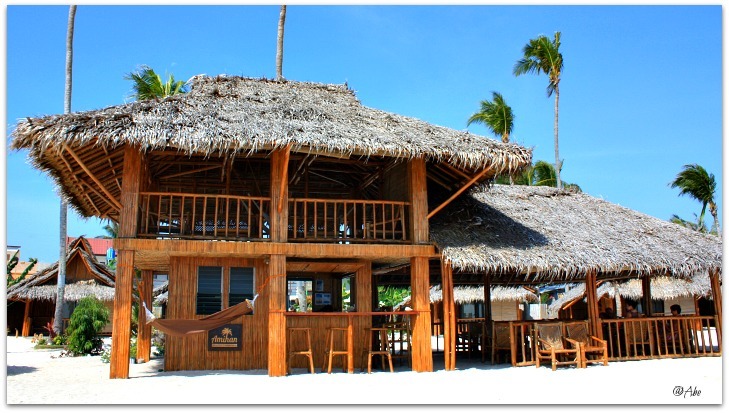 Amihan Beach Cabanas is one of the best resorts on the white beach of Bantayan Island. Its name, ‘amihan’, is the English translation for ‘Northeast monsoon wind’ that blows on-shore of the island. 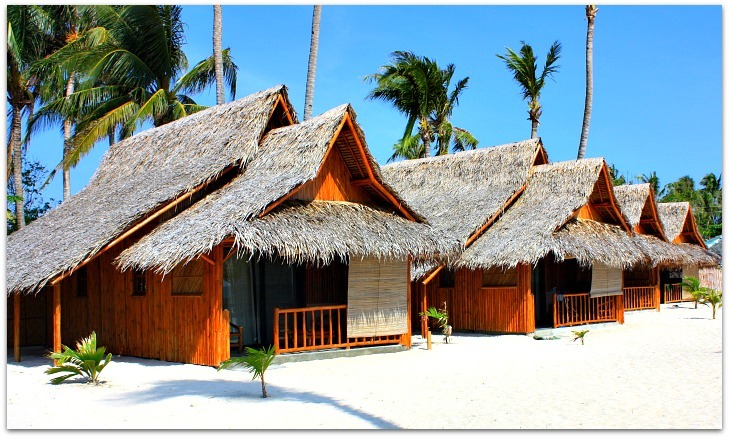 Amihan Resort is a popular vacation and relaxation facility that is especially featuring traditional native style bamboo cabanas located right on the sands of Bantayan Island. The facilities and services that Amihan offers are perfect for those who wish to spend a few days or longer holidays. Since I have been there and lucky to have seen the resort, touched and experienced the whole place, I’m confident to mention what the resort can or is offering. I also had the honor to have met the resort owner who personally briefed me about his facility. The soft sand, cool sea breeze and the challenge to play this game on the beach make it very fun. A good way to strengthen your stamina and enjoy a delicious dish paired with cold drinks afterwards. Avail this activity to relax, visit islands, fish and enjoy the sea, breeze, time and food for a day’s trip. This beach sport is the combination of badminton, tennis and squash. 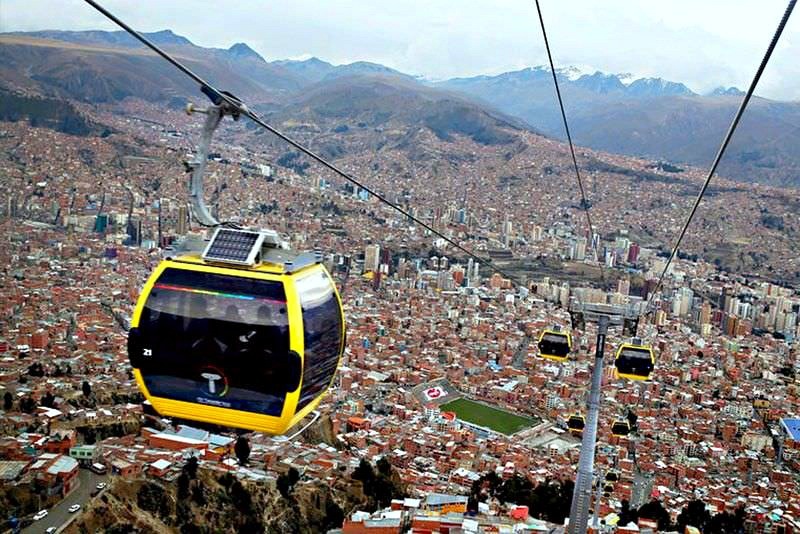 You will use a special racket and shuttle to play this sport. You can enjoy this activity when the water is deep close to the shore. People say it is also best for core exercise and great for the heart. Kitesurfing lesson is not being offered yet but you can already enjoy this activity whenever you request it. 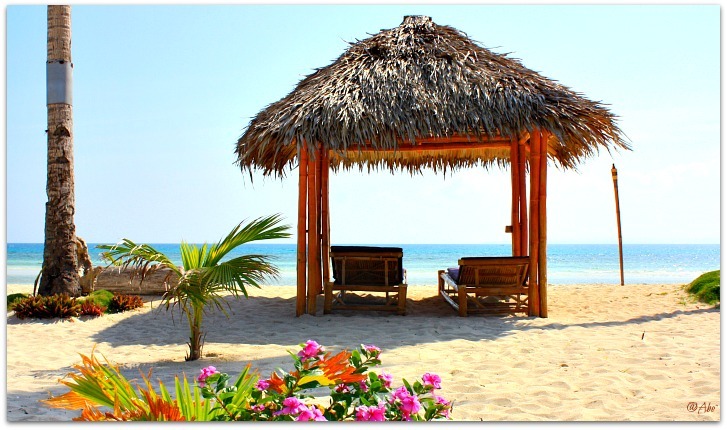 The structures of the cabanas are very simple which make them look cool and attractive. They are built with natural materials including bamboos, wood, nipa leaves and other materials. The traditional native designs and structure are combined with Western facilities to accommodate guests from various places. A cabana is equipped with aircon (option), ceiling fan, cable TV, bathroom with hot and cold showers, refrigerator, living room, terrace, Free Wi-Fi service, and other useful facilities inside. Additional requests, such as queen size double beds or two single beds and additional single bed can be easily made and prepared right away. All cabanas are ideal for two occupants but an extra guest can also be accommodated (for an additional charge – PhP500/night). Free WiFi, Aircon/Non-aircon, Cable TV, Refrigerator, Ceiling Fan, etc. Now, if you got interested and willing to find out more about this beach resort, you can make use of the details below. 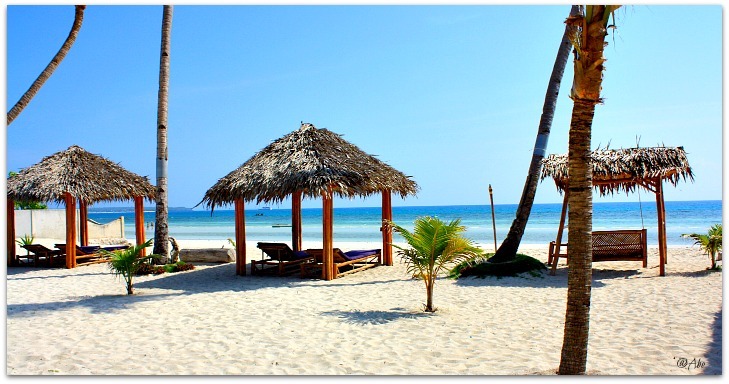 Easily find Amihan Beach Cabanas through its contact details and address. Hope you find this page helpful in your search. You may continue searching for more Bantayan Island hotels and resorts using the links below. Have a great and fruitful day.